Printer says these are the real deal and handles the cartridges as such PERFECT FUNCTION! 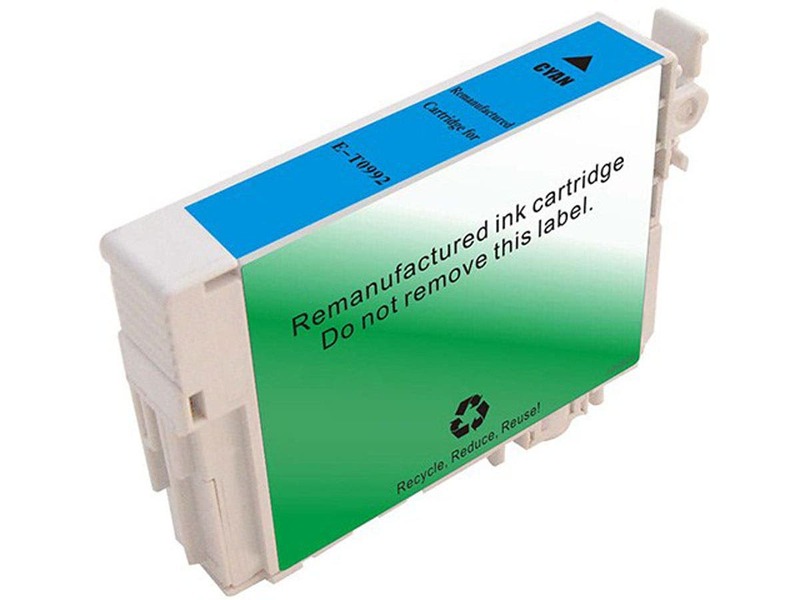 PROS: Printer recognizes the re-manufactured cartridges and handles as if FACTORY! This is quality remanufactured ink, after I bought and used my first batch of Epson ink I never went back. I did not need to I found that this ink lives up to my high standards. I have never had an issue with bad ink, or shipping issues. This is a great product!!!!! !